Whether you are looking to open one restaurant or the Master Franchise for a country, we like to get to know you first. After that who knows where the journey will end? 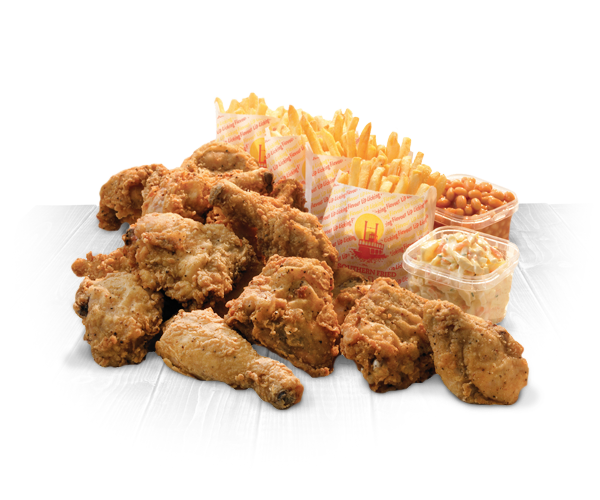 Our stores serve a choice of 8, 10, 12 and 15 piece buckets, served with portions of fries, drinks and selected side orders. 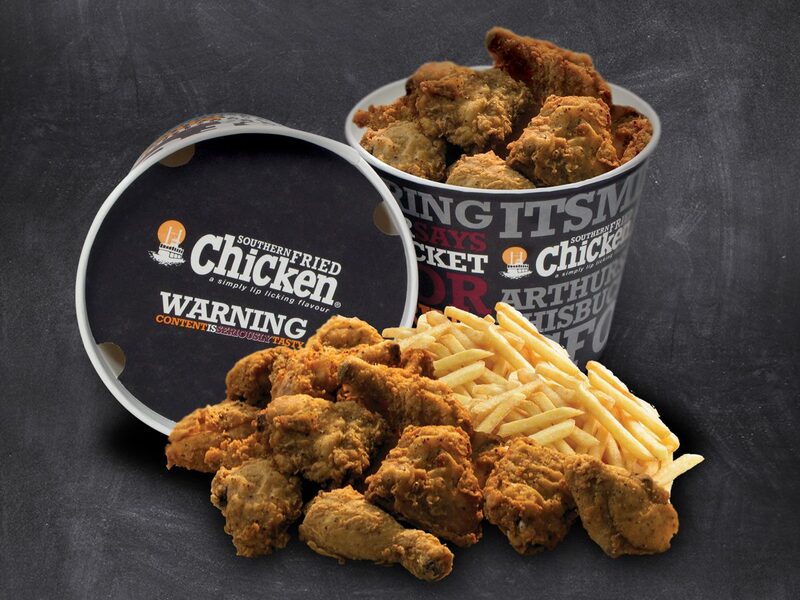 Nutritional information based on an 8 piece bucket.